Consumer products maker Dabur India Ltd said on Tuesday it has reduced the value of two South African companies it had agreed to acquire last year. 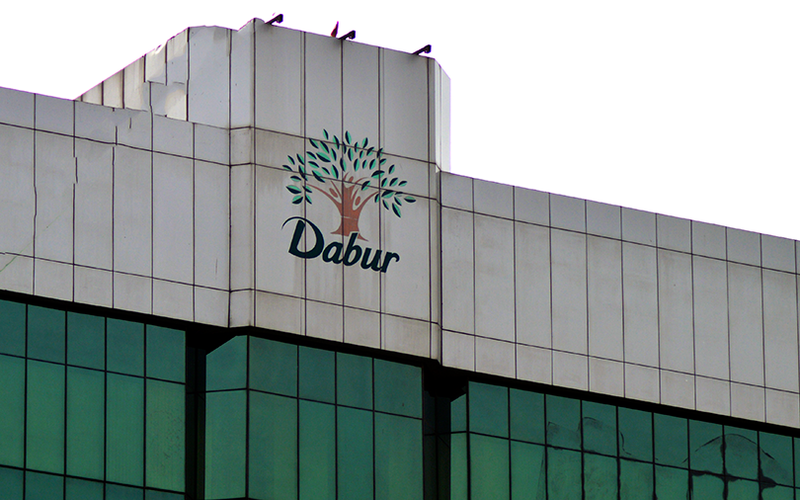 Dabur will now pay 42 million rand ($3.5 million) instead of 50 million rand agreed earlier for D&A Cosmetics Proprietary Ltd and Atlanta Body & Health Products Proprietary Ltd, it said in a stock-exchange filing. It will acquire D&A Cosmetics for 40.27 million rand and Atlanta Body for 1.73 million rand; the previous price was 47.94 million rand and 2.06 million rand, respectively. Dabur also said that the acquisitions will now be made by step-down subsidiary Dermoviva Skin Essentials Inc instead of Dabur South Africa (Pty) Ltd. Both the target companies are majority owned by AJ Bodenstein. D&A Cosmetics, which was founded in 2000, makes and sells personal care and hair care products to wholesale and retail customers in South Africa, Namibia, Swaziland, Botswana and Lesotho. The company reported revenue of 24 million rand in 2016, up from 22 million rand the previous year. Atlanta Body, which was founded in 1995, sells and distributes products to salons in South Africa. The company generated revenue of 2.9 million rand in 2016 against 2.8 million rand the previous year. Apart from these two acquisitions, the Indian company has struck a few other deals in Africa. In November 2016, Dabur said it would acquire the personal care, hair care and creams businesses of the South Africa-based CTL group of companies. The deal, valued at $1.5 million, marked Dabur’s entry into the South African personal care market. This deal was preceded by Dabur’s first takeover deal on the continent in July 2016 when it had bought South African cosmetics manufacturing and trading firm Discaria. In July 2010, Dabur had made its first foreign acquisition by buying Hobi Kozmetik Group, a personal care products company in Turkey, for $69 million. The same year, it clinched its biggest deal so far by acquiring Namaste Laboratories in the US for $100 million. Dabur’s rival Godrej Consumer Products Ltd has also made several acquisitions in recent years. Godrej Consumer made a string of acquisitions in 2016 to boost its African operations.